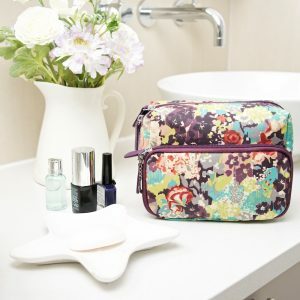 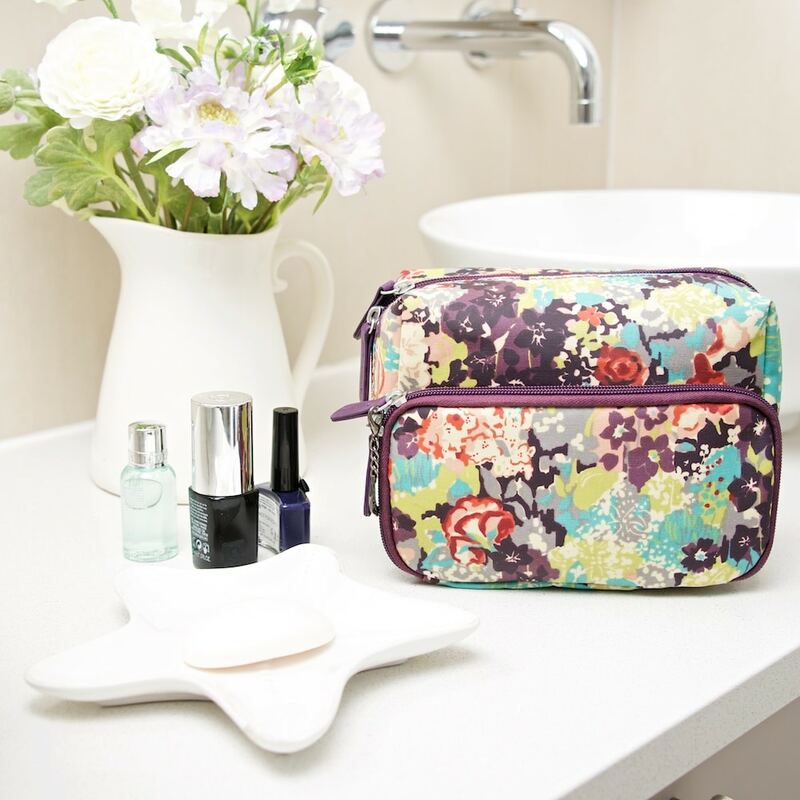 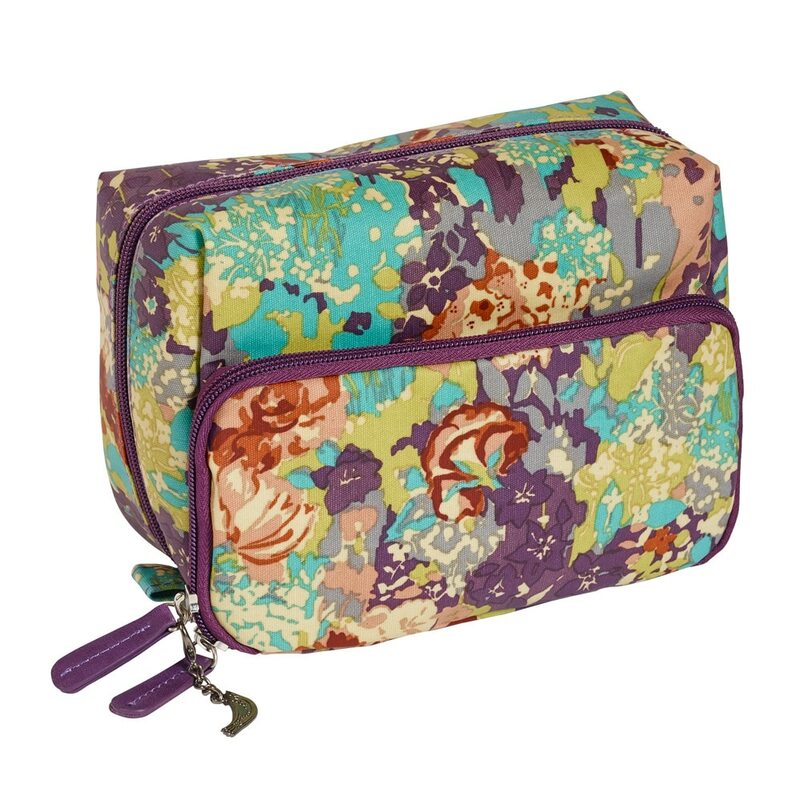 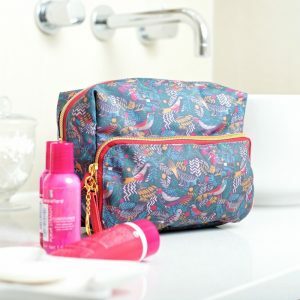 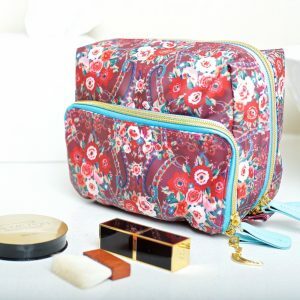 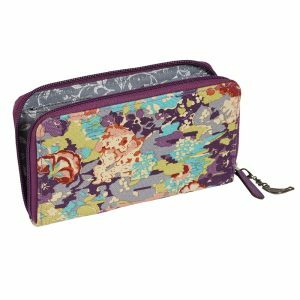 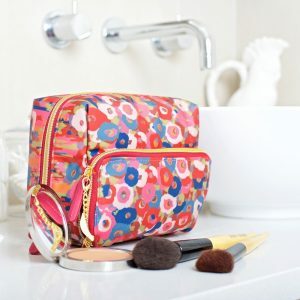 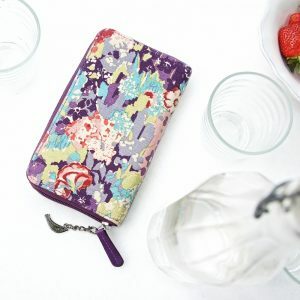 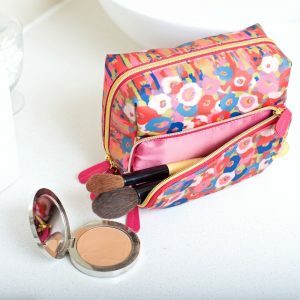 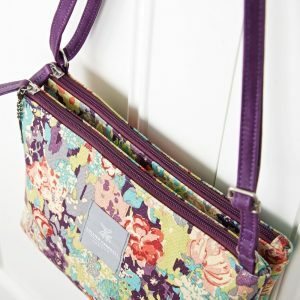 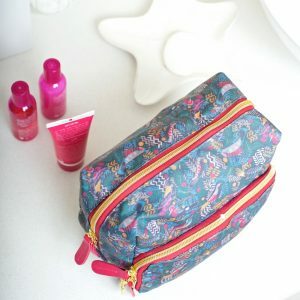 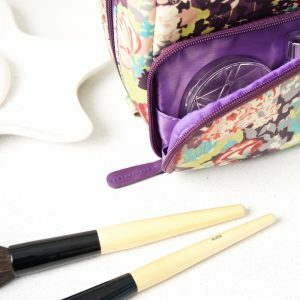 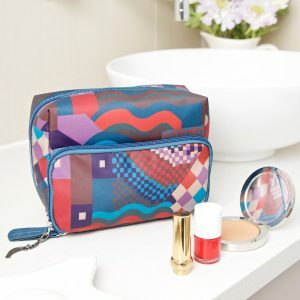 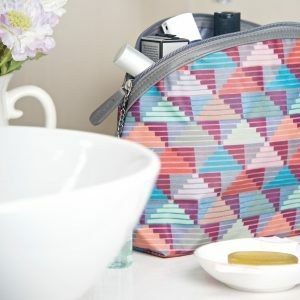 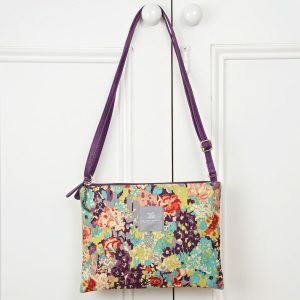 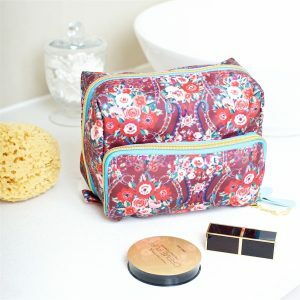 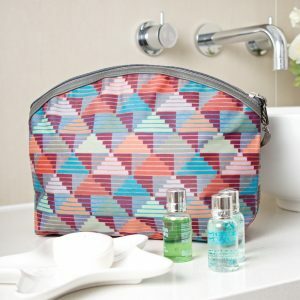 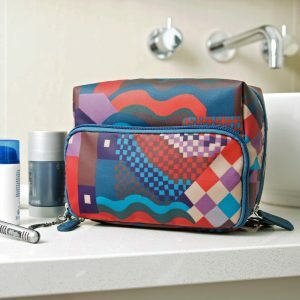 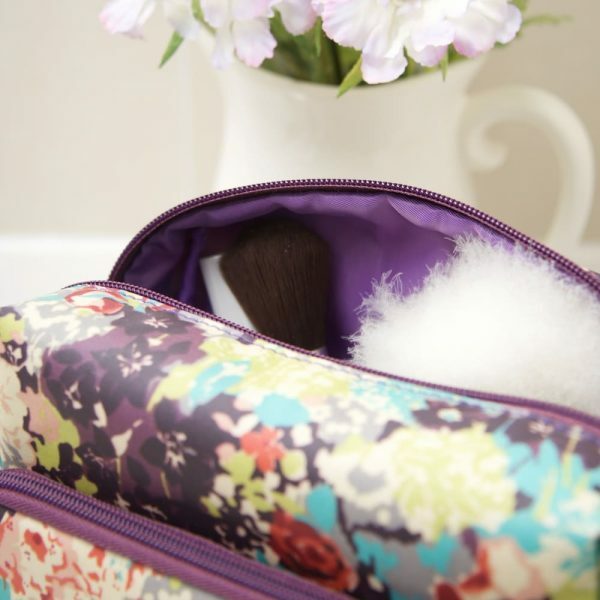 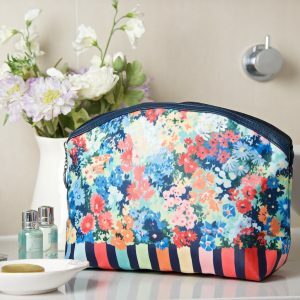 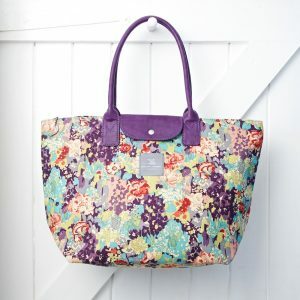 The perfect size washbag for organizing all your travel essentials for holidays, overnight stays or weekends away. 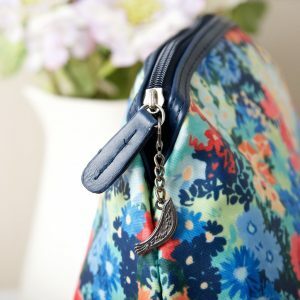 One large zipped around compartment with a smaller inner pocket and a separate zipped compartment on the side. 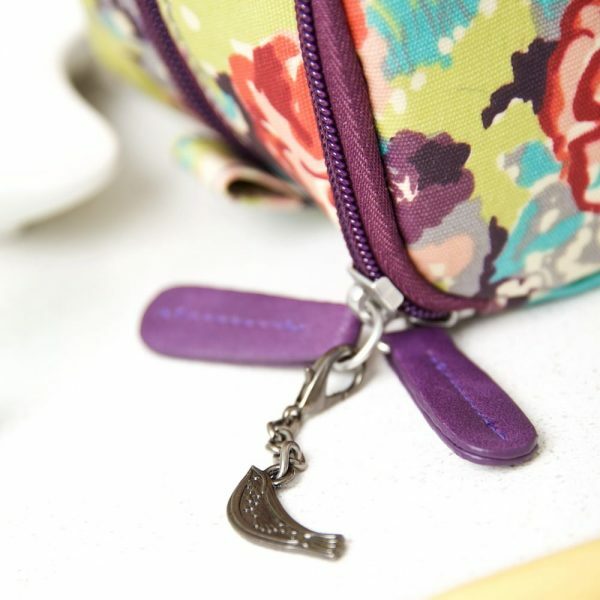 Both sections have gold tone zips with our signature bird pendant charm on the front. 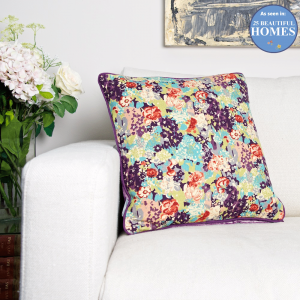 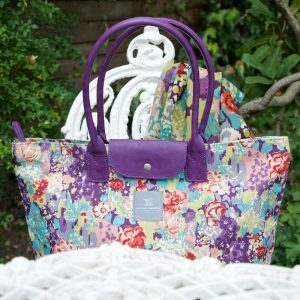 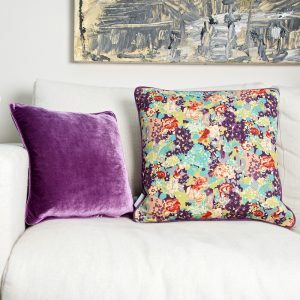 In wipe- clean coated cotton with a deep purple lining.